Please join us and support the team as we TAKEOVER the Harmon! 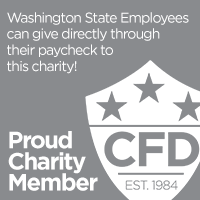 Ten percent of all food purchases are generously donated to our team. Tacoma Mountain Rescue was founded in 1958 and for nearly 60 years they have responded to people in need. Experienced mountaineers who train extensively on a variety of skills and rescue techniques; ready 24 hours/day to respond on quick notice to almost every imaginable rescue situation. 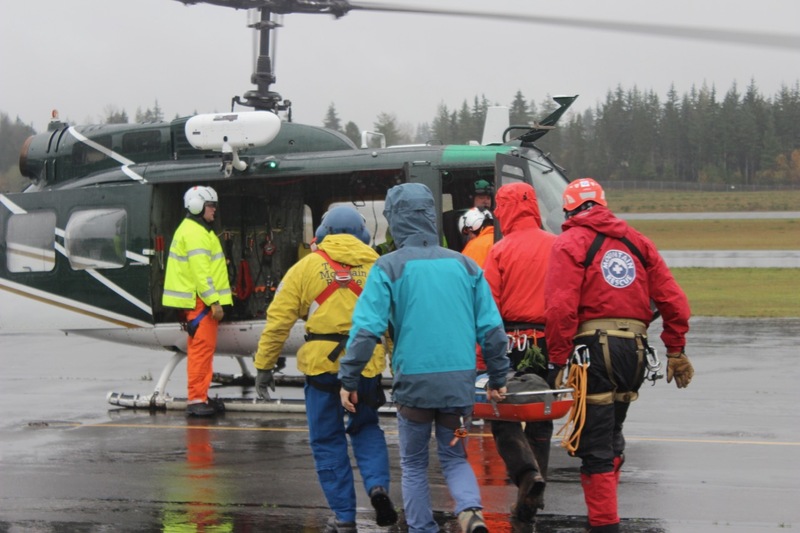 From a high angle rescue to a grueling ground search; from a swift water river rescue to providing educational programs to other mountaineering groups, community and children’s events; our members come from all walks of life and dedicate countless personal hours to these efforts. We operate in all counties of our state, as well as having the ability to be deployed to other states in need. 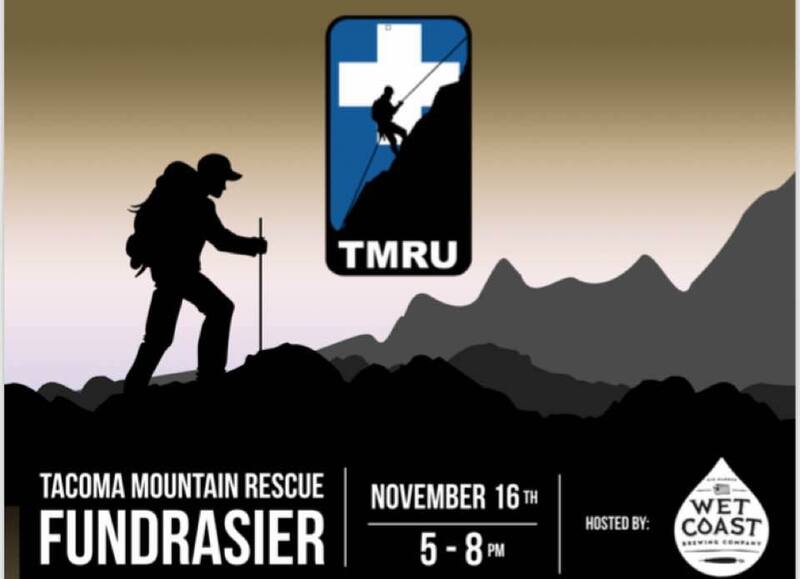 Tacoma Mountain Rescue is a strictly non-profit, volunteer organization. All personal gear is paid for out of pocket by the members. However, it is necessary to rely on contributions, both personal and corporate, to provide the additional lifesaving equipment needed to make a successful rescue out of a potential tragedy. 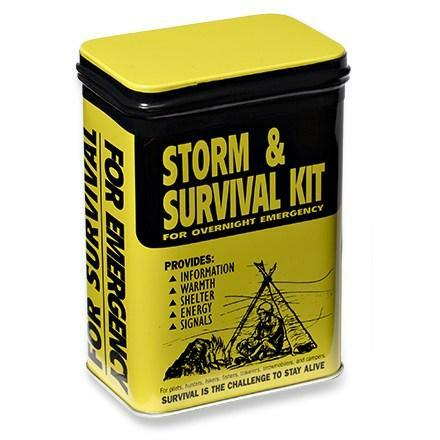 Next StoryTMR Storm Kits – Still Out There! TMR Storm Kits - Still Out There!